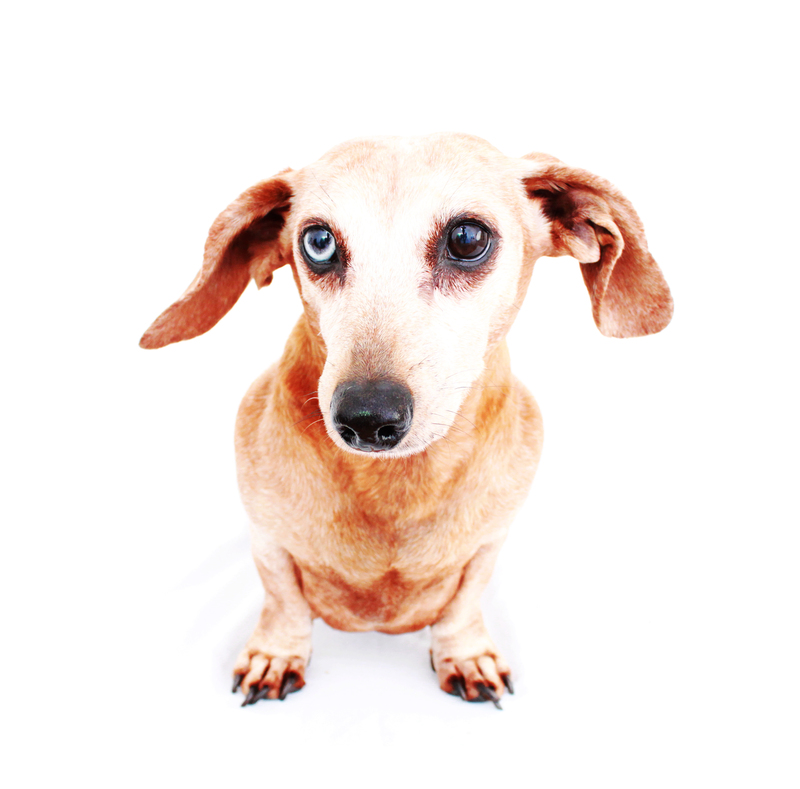 Our friend Bailey, the red smooth dapple dachshund, turned 12 this past Saturday and we wanted to wish her a very Happy Belated Birthday! I love a white face dachshund. 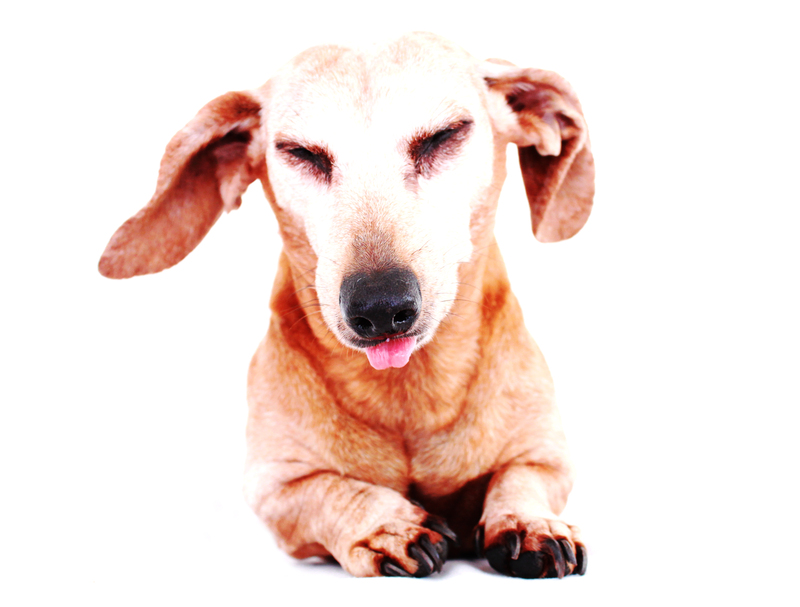 I think it’s an accomplishment and testament for both human and dachshund of a long-lived life. Bailey may you live another 12 years. I pick the top photo, because I think the key to a long and happy life is not to take any of it too serious, as Bailey so politely reminds us with her fun expression. The other photos are just Bailey serving up pure dachshund cuteness. I’m sorry our tribute is a little late, but we hope it was a great one. Bailey and her pack mate, Onslow, are featured in our book 102 Dachshunds. Get your autographed copy today if you don’t already have yours. 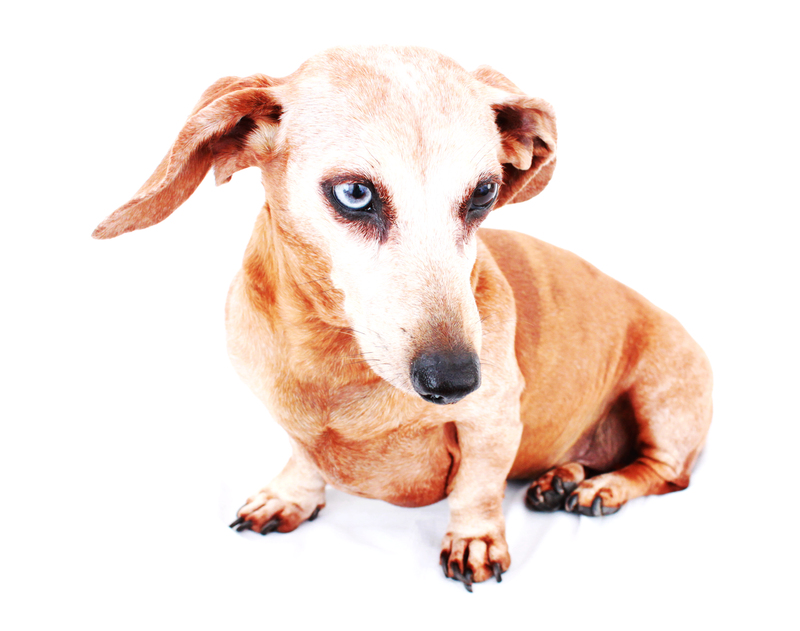 This entry was posted in 102 Dachshunds and tagged #dachshund, #smooth dachshund, doxies. Bookmark the permalink. That top photo is perfect! What a doll of a doxie! LOVE the top photo!! what an expression!!! Love the expression on top picture!! Hope bailey has 12 plus birthdays!!!! I have a dog with one blue eye to.